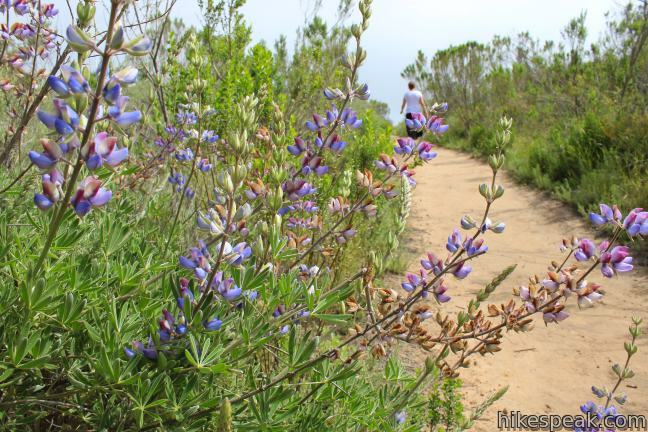 Charmlee Wilderness Park is perched on a bluff overlooking Malibu’s alluring coast. 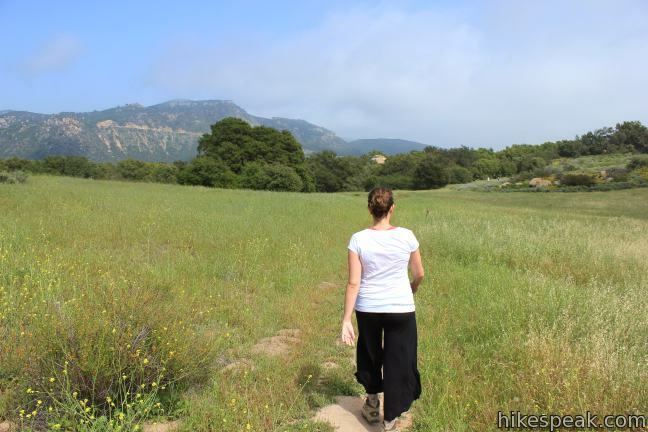 Operated by the Mountains Recreation and Conservation Authority (previously the city of Malibu), this 590-acre park has eight miles of interwoven trails, making it easy to build your own hike between two to four miles, easy to moderate. 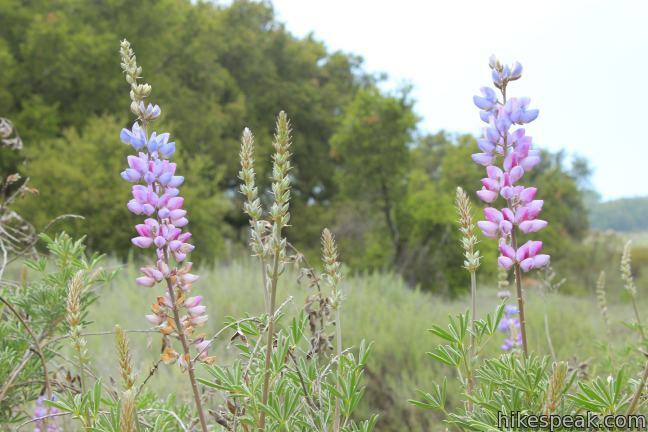 In spring, Charmlee puts on a champion’s display of wildflowers. The ocean views are a knockout! 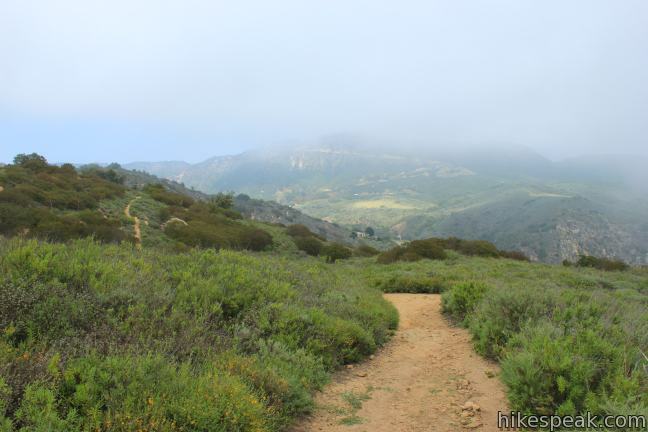 Woolsey Fire Update: Charmlee Wilderness Park has closed following the November 2018 Woolsey Fire. This park is managed by the Mountains Recreation and Conservation Authority. Check the MRCA website for current visitor information. 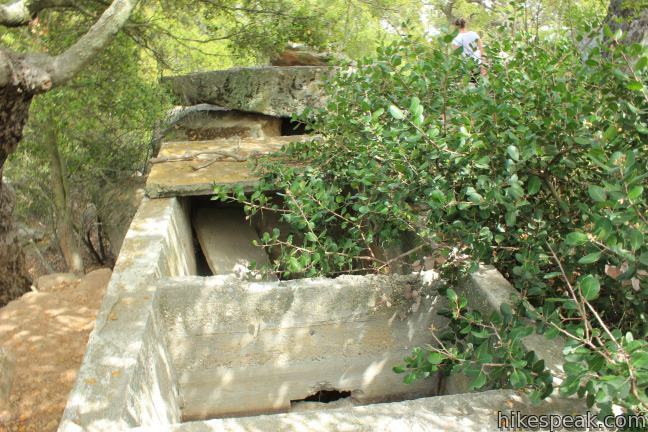 The two points in the park that you should be sure to hit are the Ranch House Ruins and Ocean Overlook. 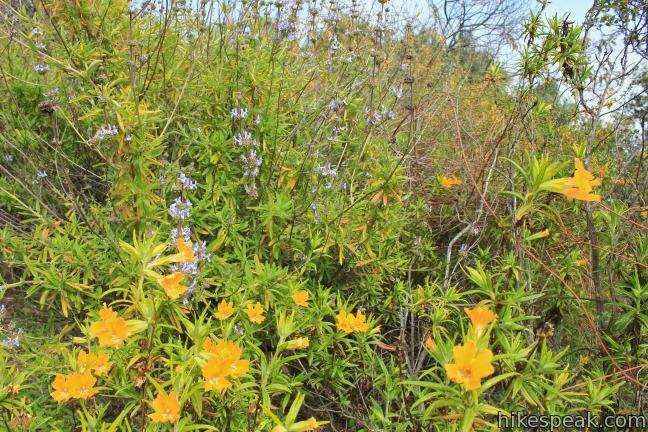 One possible hike through Charmlee Wilderness that sees both these highlights is a 3.25-mile loop that also explores the trails on the edges of the park. 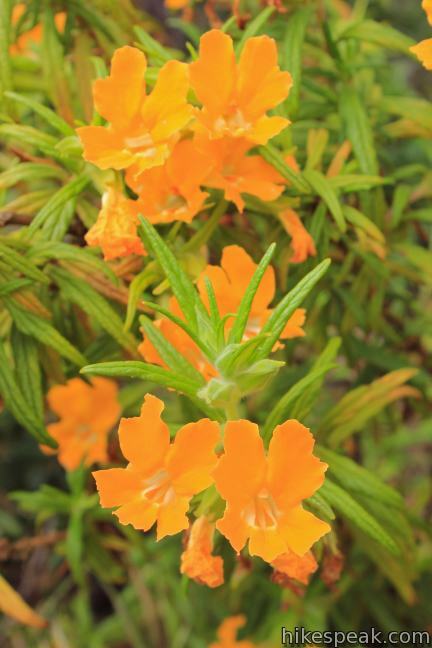 From the parking area for Charmlee Wilderness Park, where a $4 day use fee is charged, you’ll start by walking through a native plants garden. Study the plants and placards and see how many living exhibits you can spot along the trail (probably a lot). 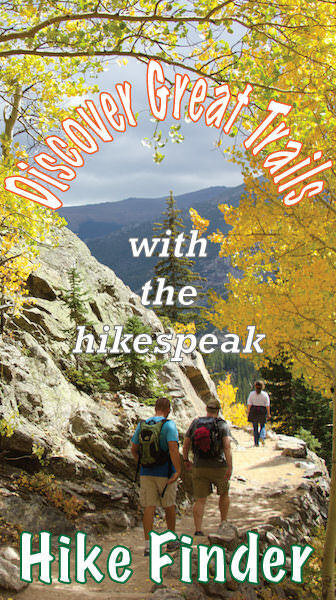 Pick up a park map from the trail kiosk and hike down Carmichael Road (also known as Old Ranch Road), a dirt trail continuing from the end of the paved road into the park. 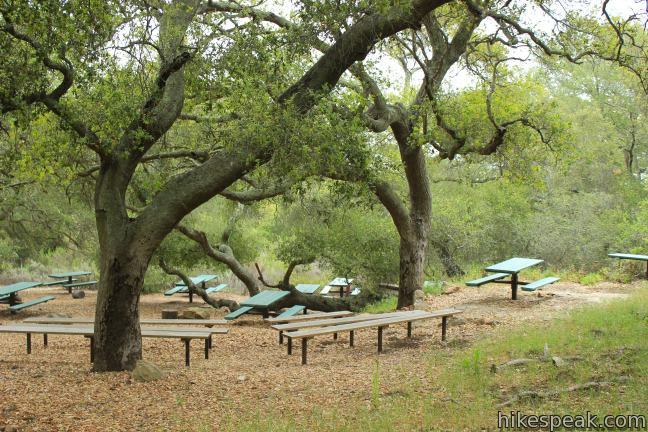 You will hike beneath a canopy of oaks, immediately passing through Oak Grove Picnic Area, a car-convenient spot to roll out a picnic. 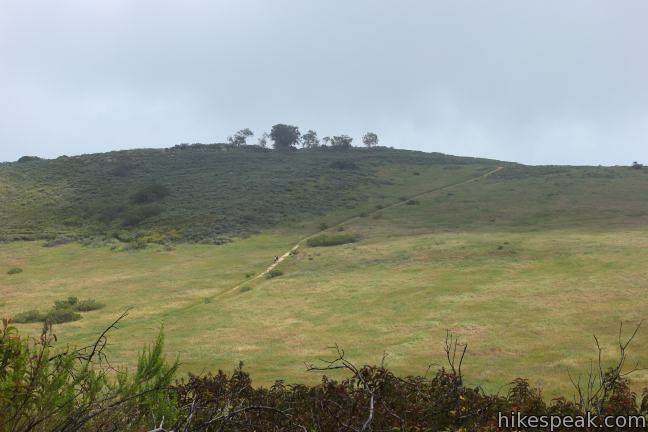 Hike through a four-way junction with Russell Trail (right) and Carmichael Knob Trail (left), before arriving at a second four-way junction, a third of a mile from the start. According to the trail sign, Potrero Road is to the right and Carmichael Road heads to the left. 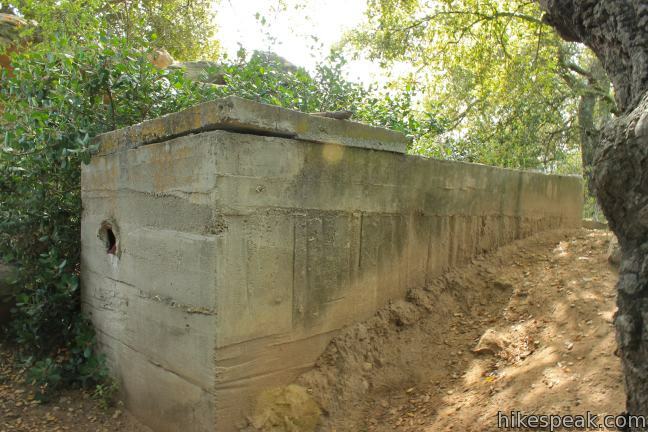 This is a good place to start looping through the park, but first head straight to the ruins of an old ranch house. The ruins are not large or that impressive, but the spot offers a great overview of the park. 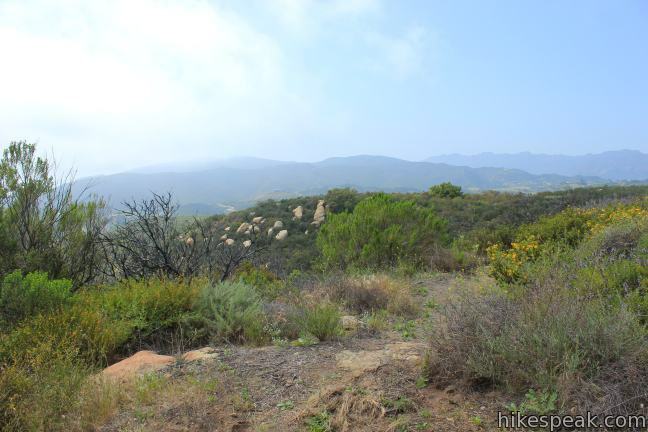 Pass through a few short walls remaining amongst a jumble of boulders to the end of the knoll for a good view south across a meadow toward the coast and east into Clyde Canyon. Return to the junction and turn east down Carmichael Road (now on your right). You will quickly descend into a grassy field. Pass through a junction with Meadow Ranch Trail, which runs down the meadow seen from the ruins, and continue straight on North Meadow Trail to a T. To the left is Botany Trail, which heads back up to Oak Grove Picnic Area. Turn right on East Meadow Trail and hike down the eastern perimeter of the park. 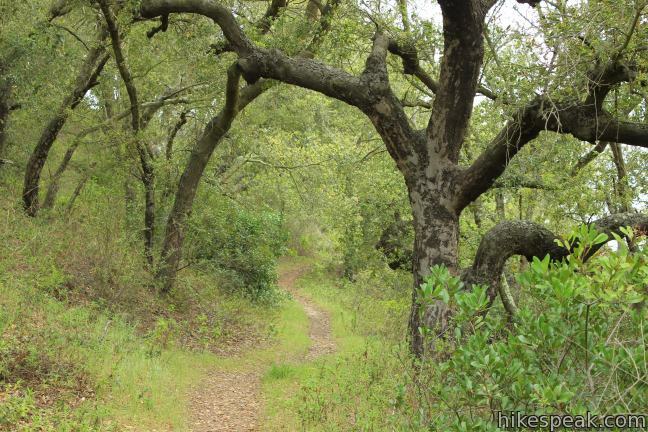 The single track passes through a small but enchanting grove of ancient oaks before coming to a junction with East Meadow Cutoff Trail. Stay to the left and continue a short distance to an unmarked junction 0.37 miles from when you first turned down East Meadow Trail. 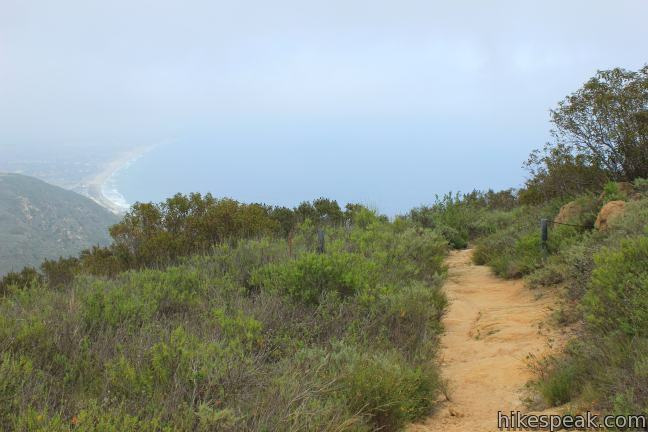 Turn left to reach Ocean Overlook, the premier vista point in the park at the southeast end of the bluff. The trail rolls over some slightly more rugged terrain arriving at the overlook after 0.2 miles (hikers looking for something easier can approach the overlook from the opposite direction). 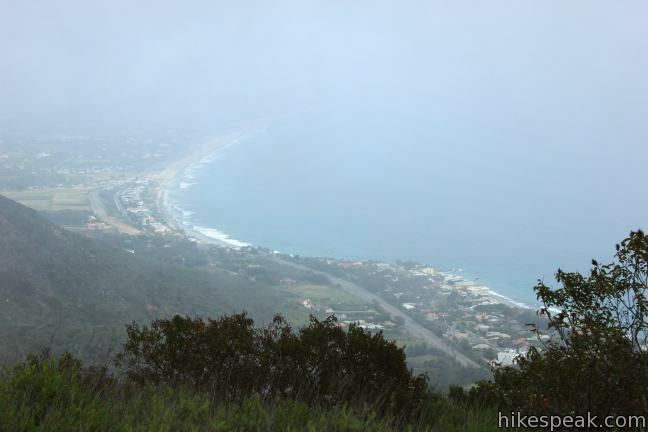 A spur to the left delivers a grand view down the coast and across the Pacific. 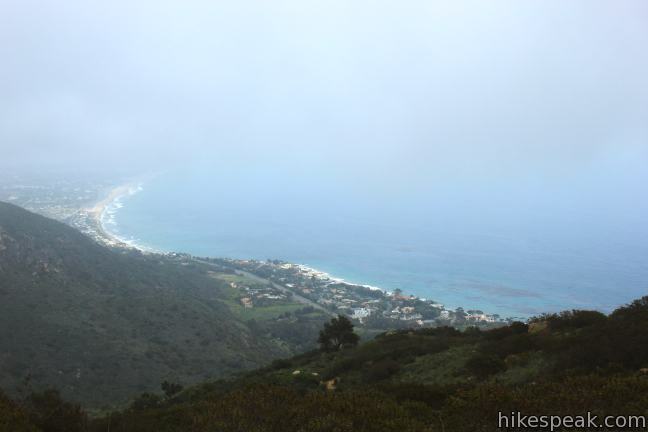 Without the fog (as shown), the view stretches south to Palos Verdes Peninsula and across the ocean over 40 miles to Catalina Island. 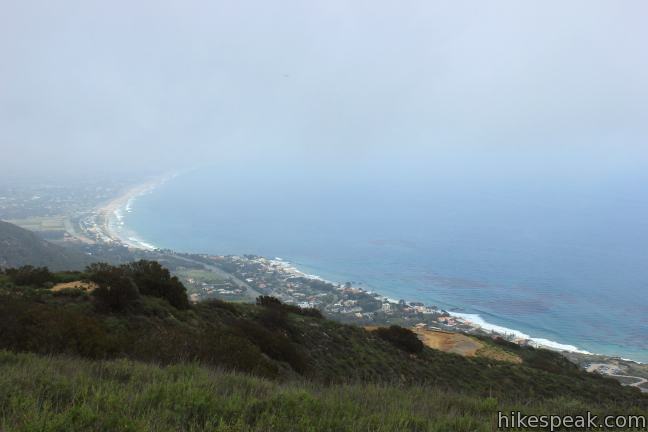 Beyond the overlook, the trail continues another 0.15 miles along the edge of the bluff, delivering more views over Malibu before meeting the end of East Meadow Trail (0.13 miles past where you turned off for the overlook). Continue straight, gaining a hundred feet of elevation over 0.15 miles to a rise on the bluff. 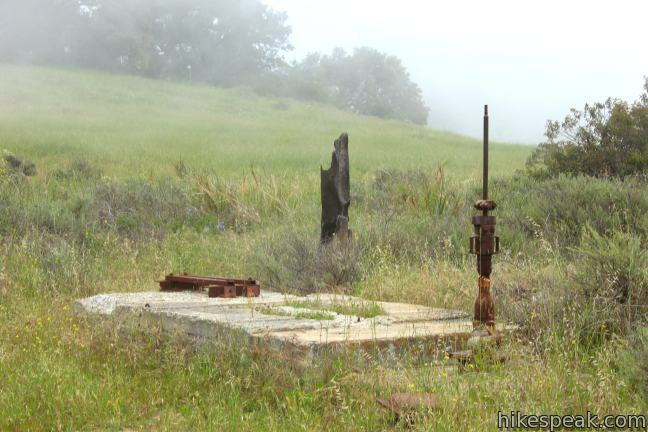 After gaining a nice view across the meadow toward the Ranch House Ruins, the trail swings left passing a small empty reservoir once used by the ranch. Stay to the left past the end of Meadow Ranch Trail and continue across the southern perimeter, arriving at another trail junction near an old pump well. To the right, West Meadow Trail curls up across the park. To continue circling the exterior, head to the left on Clyde Canyon Trail. 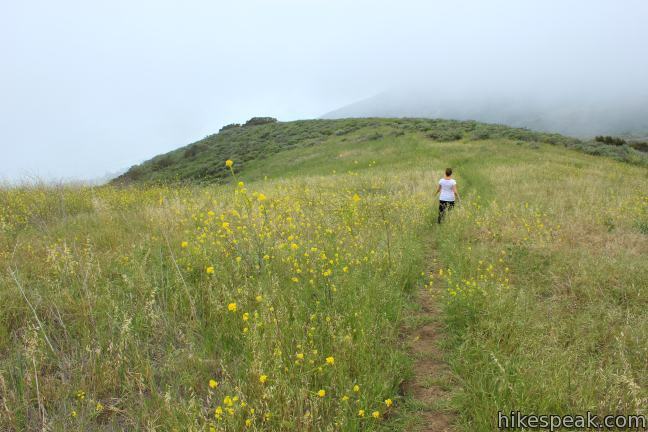 This single track drops down to a landing overlooking the Pacific that is overgrown by tall stalks of mustard. 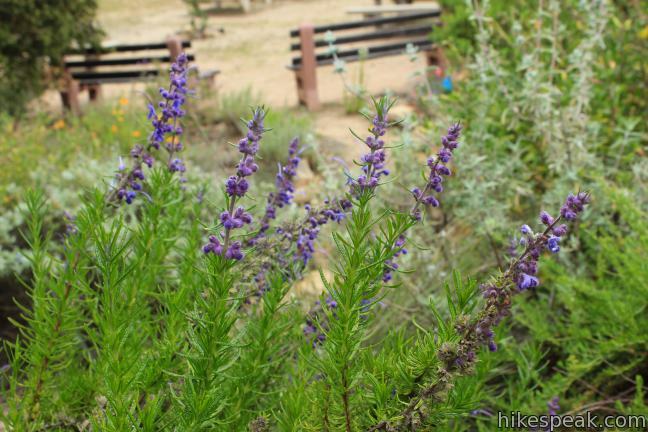 The trail turns to the right along the sage-covered sloping wall of Clyde Canyon at the western border of the park. Just over half a mile from the old well, turn left at a junction with a faint trail descending into an oak grove. 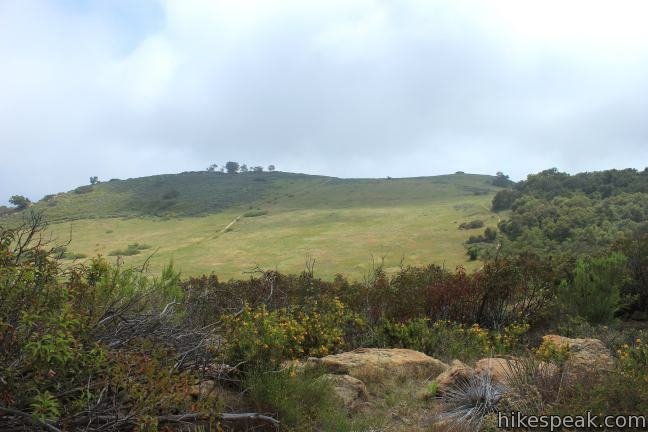 This route continues around the outside of the park and climbs to a junction with Potrero Road, a wide dirt trail. 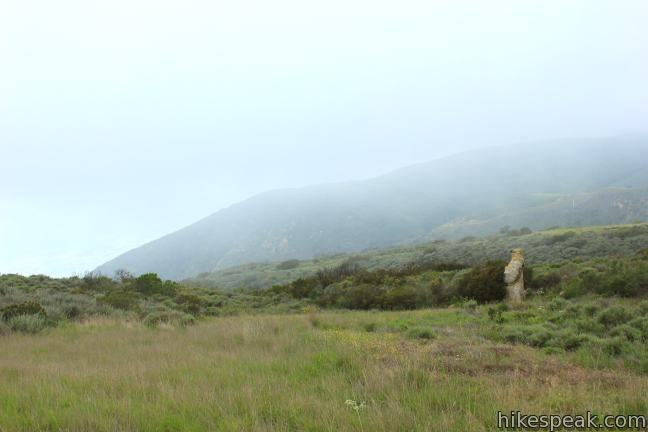 Turn right and hike a short distance to the next split where you will go straight (right) to return to the trail junction by the Ranch House Ruins. Turn left and take Carmichael Road (Old Ranch Road) back to the trailhead, passing through Oak Grove Picnic Area as you did at the start. 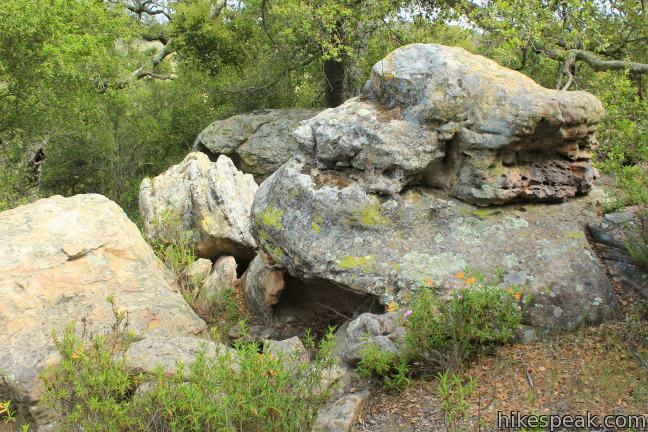 This loop, one of many possibilities in the park is 3.25 miles long with 260 feet of elevation between the high and low points and about 1,000 feet of total climbing thanks to the rolling nature of the terrain. 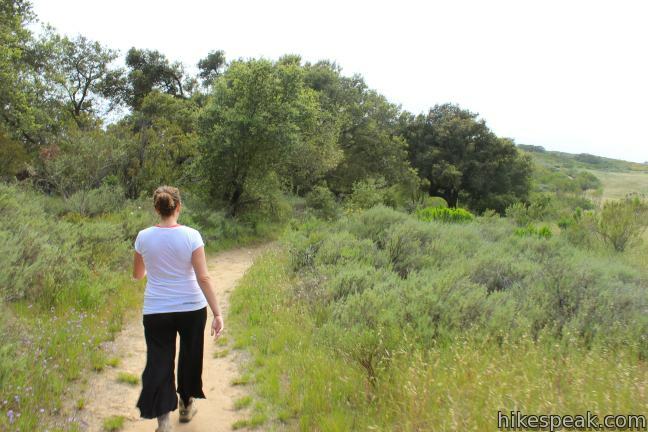 While it has lots of different trails, Charmlee Wilderness Park park is fairly contained so it would be hard to get lost, especially with the trail map. 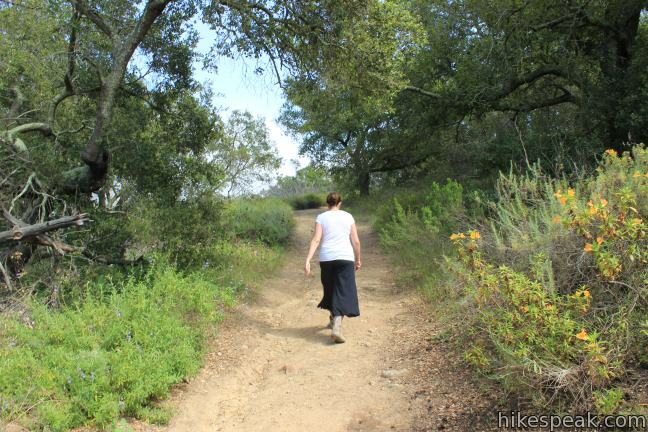 For an easier hike, follow the same directions to East Meadow Trail. 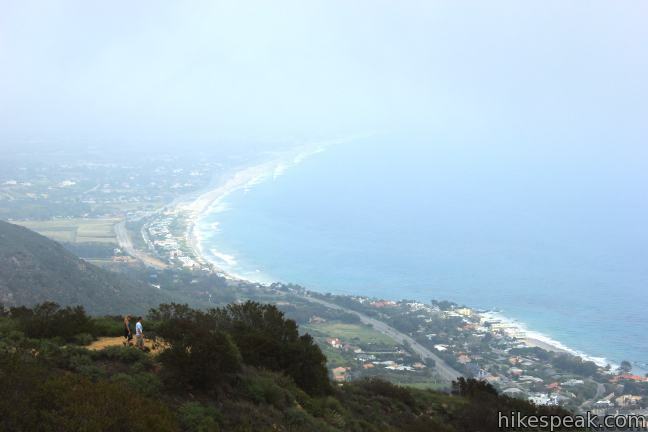 Hike to the end of the trail and turn left to reach the Ocean Overlook. 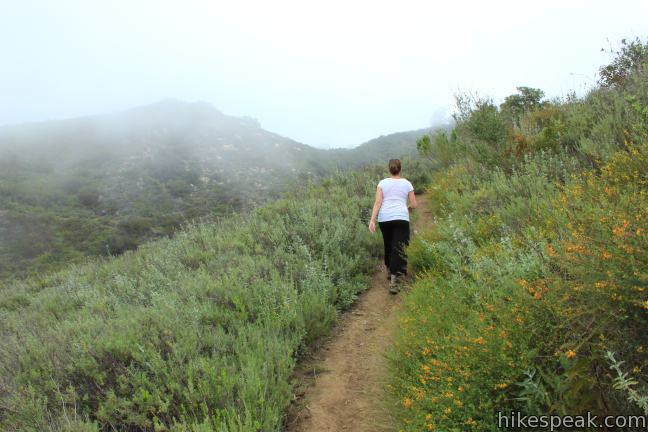 Return via the same route for a 2.75-mile hike with 175 feet of easy elevation change. 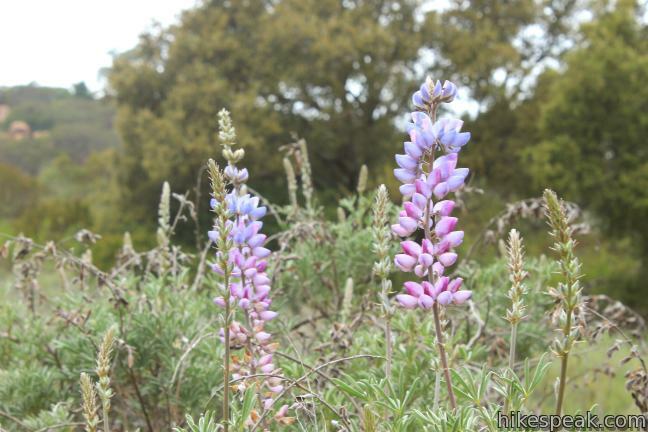 Spring is a charming time to visit Charmlee Wilderness Park. The vegetation is green. 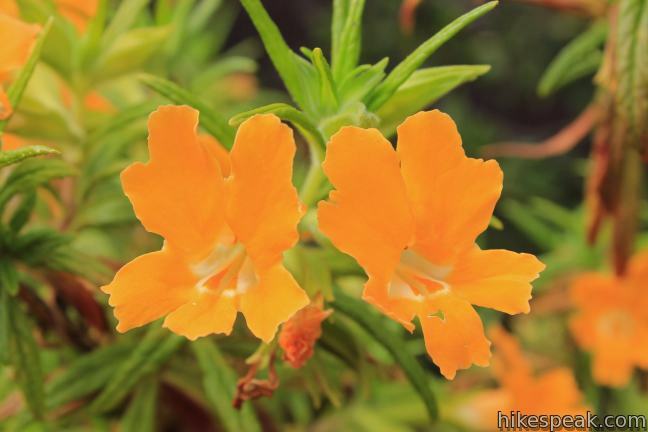 Orange monkeyflower and sage bloom in abundance, while lupines and mustard add even more color to the park. 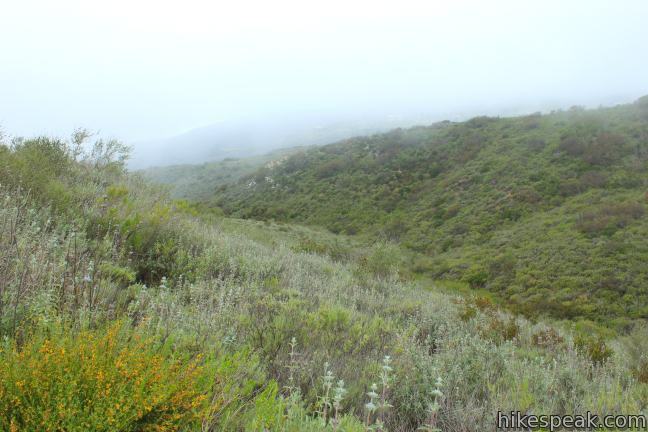 Charmlee is a great place for an easy hike or something that gives you a bit more of a workout. There is a $4 day use fee (as of 2017) to park a vehicle at the trailhead, but no permit is required to hike in Charmlee Wilderness, dogs are welcome on leash, so get out and enjoy. 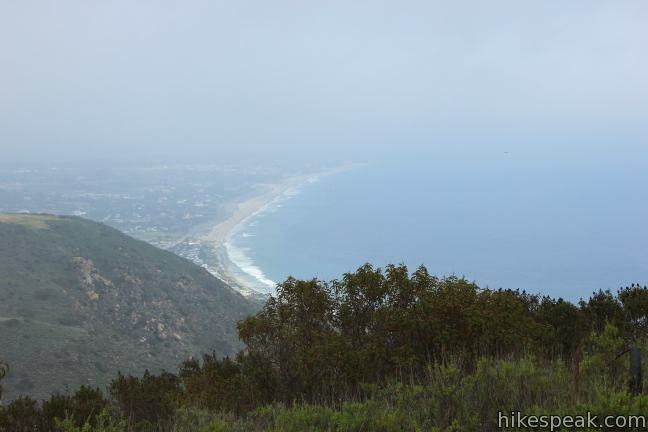 To get to the trailhead: Take PCH to Malibu and drive 4 miles west of Zuma Beach to Encinal Canyon Road. Turn inland and drive another 3.8 miles up into the mountains. The park entrance is on the left on the outside of a horseshoe bend in the road. Drive a quarter mile into the park to the trailhead parking area. From the 101 Freeway in Agoura Hills, exit on Kanan Road (exit 36) and drive south on Kanan Road for 6 miles to Mulholland Highway. Turn right and drive a mile until the road splits. 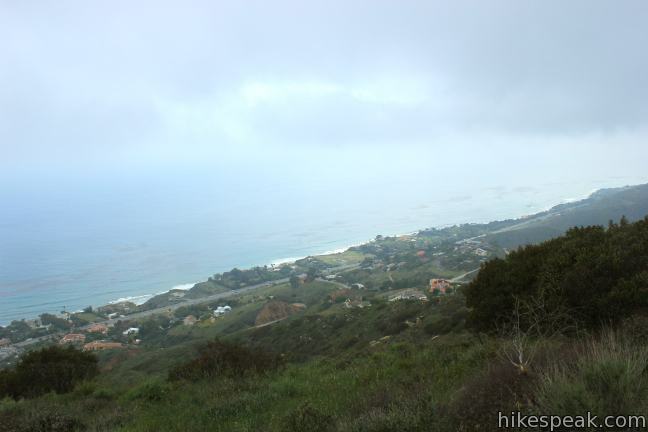 Head to the left down Encinal Canyon Road. 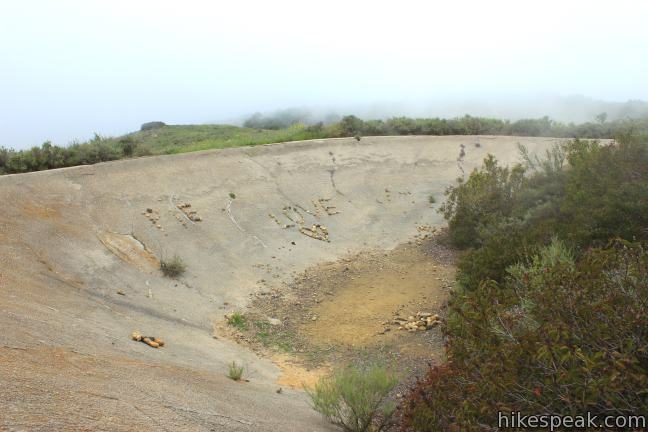 Drive 3.5 miles and turn left to stay on Encinal Canyon Road. Drive another 1.2 miles to the park entrance (on the right). The park entrance sign is harder to spot in this direction. If you start to head downhill through a couple sharp bends, you’ve passed the entrance. These photos were taken in April of 2012. Click to enlarge. 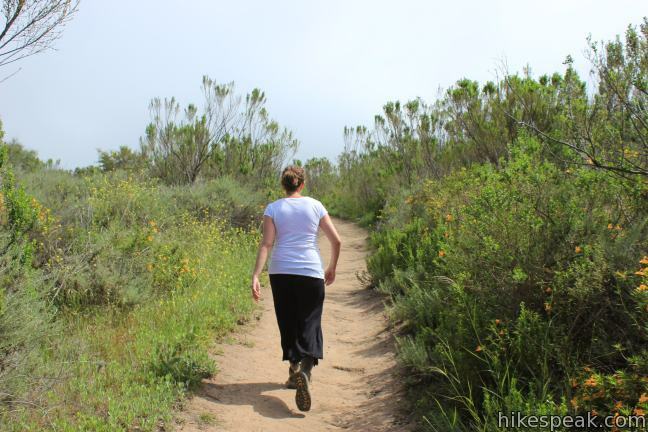 This scenic 7-mile round trip hike ascends 1,425 feet to meadows and a pond on Nicholas Flat in Leo Carrillo State Park. We got lost. The map is worthless. The park border signs need to be direct and leave no room for confusion. Good luck. If you find yourself scraping down a narrowing path with your knees, chins, and ankles getting constantly groped by leaves and branches, turn around!!! I also got lost. The map is not great and the sign posts are confusing. Saw a big rattlesnake today, as well. 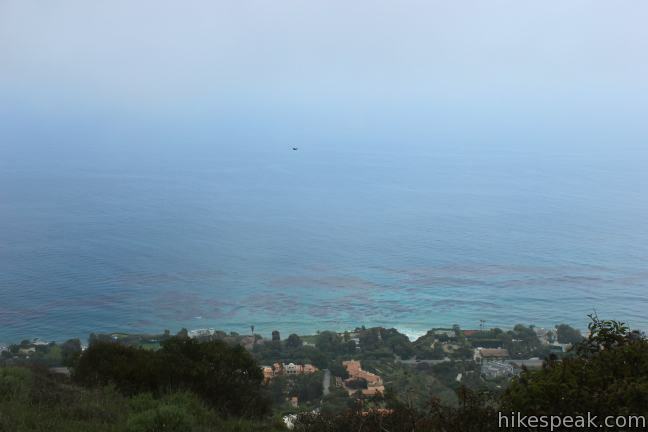 Pretty easy hike and very beautiful views. Catalina looked really small from the ranch ruins. is this trail suitable for a double stroller? 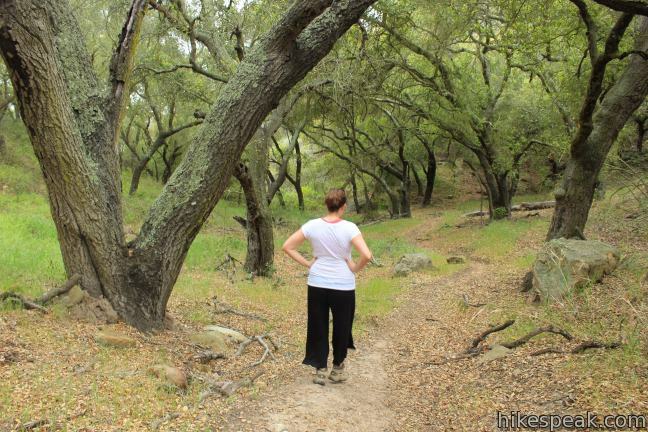 You should be fine with a double stroller on most of the trails in the park, which are wide dirt roads. The narrow trails would be tough though. Have fun! We just got back from Charmlee and it was fantastic! Our daughter was in a single stroller and it was tough to get it over the trails. We had to leave it at the trail fork(s) a few times and carry her. It was quite an “off road” experience for her! The conditions may be a result of recent rain, but either way, it would be quite difficult to navigate with a double stroller. What a great find! 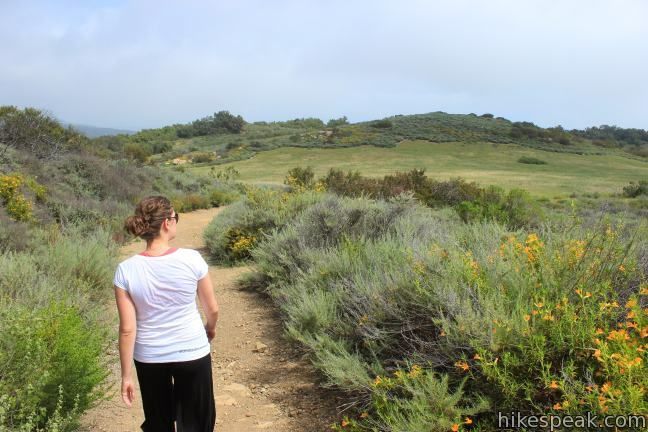 Nice variety of trails and what views– Wow! And only 20 minutes or so from the Valley. Dog friendly too! As mentioned TWICE the trail maps are the worst! We wound up out of the park on the street, with a 2 mile walk back to the park via road. Unpleasant. While it may be dog friendly, you dog owners are the worst! When you hike, keep fido on leash, there are rattlesnakes and ticks and we don’t like their poop on the trail so shame on you! The great outdoors is not your toilet, clean it up and pack that poop out, it is your problem. Again, shame on you! Get their early, this is mayhem after 11:00 am. Early it is blissfully quiet and serene. 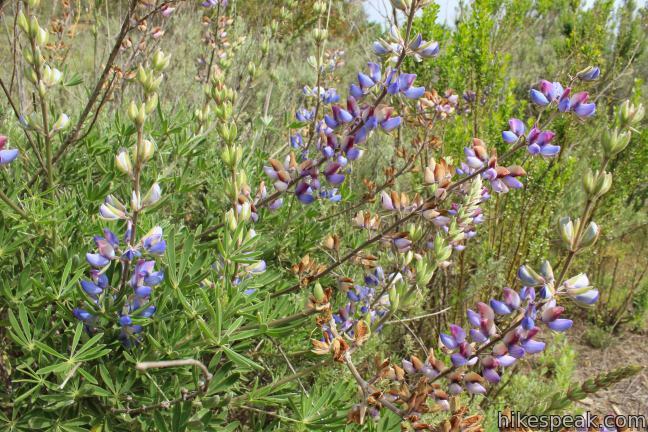 We did enjoy our hike, the many flowering shrubs and plants, and the quiet of the morning before we found ourselves outside of the park. Finally, collect the dang parking fees! The slovenly nature of the NPS is deplorable, but I guess that is our brave new post-freedom country now. 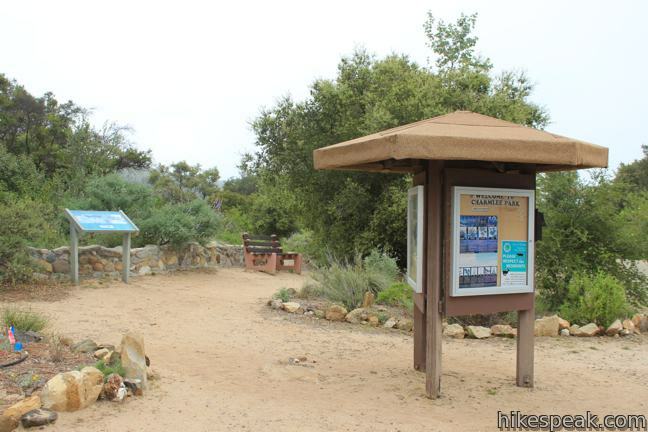 This park is owned by the City of Malibu and operated by Mountains Restoration and Conservation Authority (MRCA), so I’m not sure NPS plays any role in the fee collection. I’ll add a simpler list of directions for the hike described here to hopefully make it easier to get through the loop without getting lost. Had a thoroughly enjoyable hike through Charmlee. 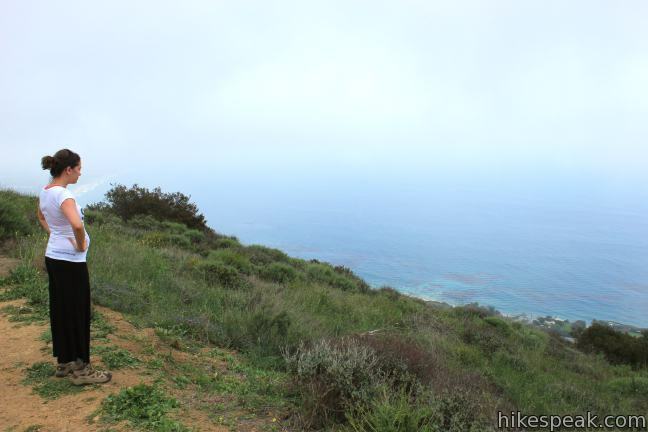 Beautiful views of the hills, lush meadows, and spectacular ocean views. We couldn’t rely on any map or directions because we had no access to the internet, but enjoyed the meandering and guesswork and easily found our way around and back. 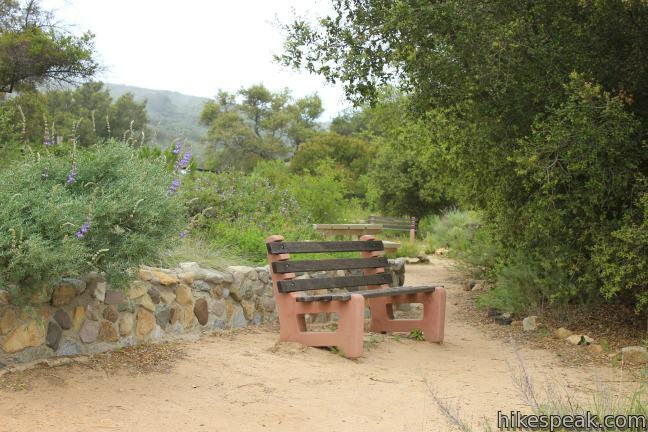 Thank you to the city of Malibu and the conservancy for maintaining this beautiful piece of land.